On Monday, the Minister of Police Bheki Cele, together with the Community Safety MEC Alan Winde and the provincial transport department, held a Ministerial Stakeholder Engagement to discuss matters relating to policing and transport in Hout Bay. The meeting comes a week after a spate of fatal shootings resulted into the death of five people in the area and was believed to be taxi-industry related. Cele says all bodies involved, including the communities will be called for discussions to reach a conclusion. “People raised the issue that police are not helping them and mentioned the name of the policeman who allegedly runs the taxis. They says that’s why some of the police can’t get involved in making peace. 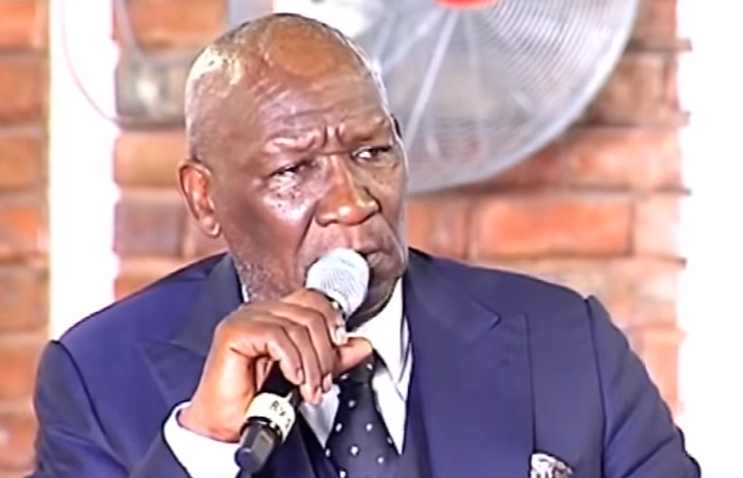 We’ll have to deal with that individual officer,” says Cele. The post Cele to address Hout Bay incidents with community appeared first on SABC News – Breaking news, special reports, world, business, sport coverage of all South African current events. Africa's news leader..